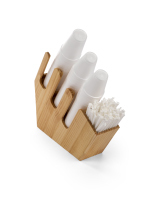 This condiment packet dispenser has three compartments that are the perfect size for sugar, ketchup, and tea bags. 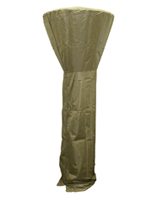 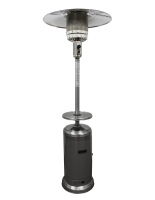 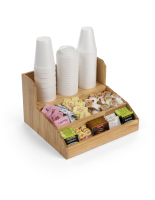 The minimalist design and natural finish lends a cozy warmth to any café or restaurant. 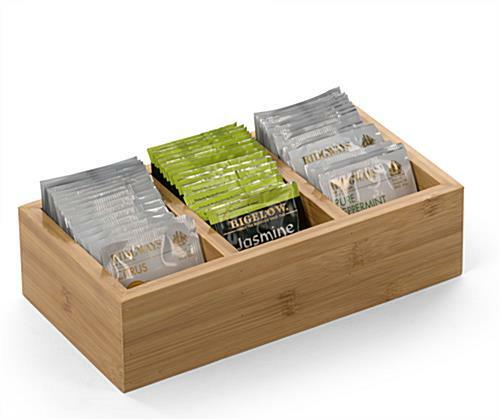 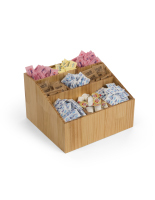 Use this countertop bamboo condiment packet dispenser to organize the self-serve coffee station in your employee breakroom or bar. 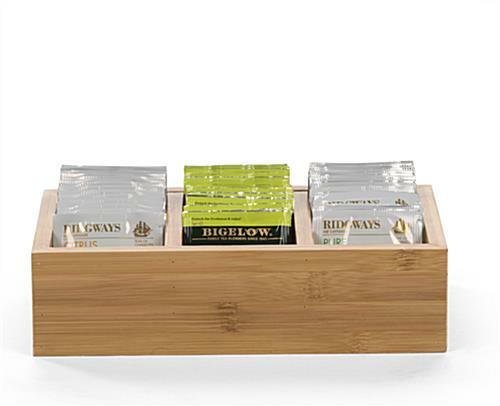 In addition to providing ketchup and sauces, this compact caddy displays your selection of tea bags with style. 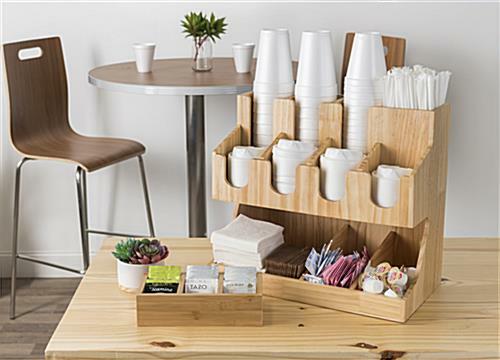 The relatively small footprint prioritizes your available space and helps keep your area neat and tidy. 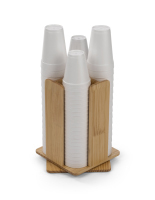 Give the self-serve supply station in your restaurant, café, or breakroom a touch of class with this condiment packet dispenser. 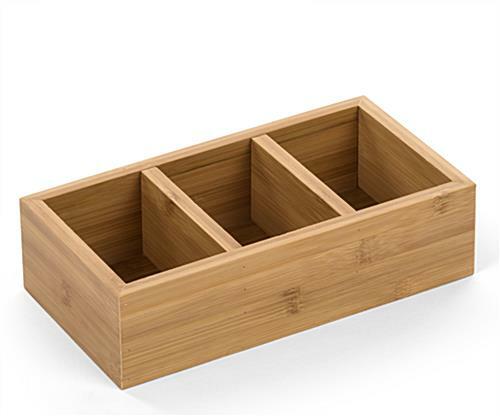 9.5" x 2.5" x 5.1"
2.6" x 2.3" x 4.3"